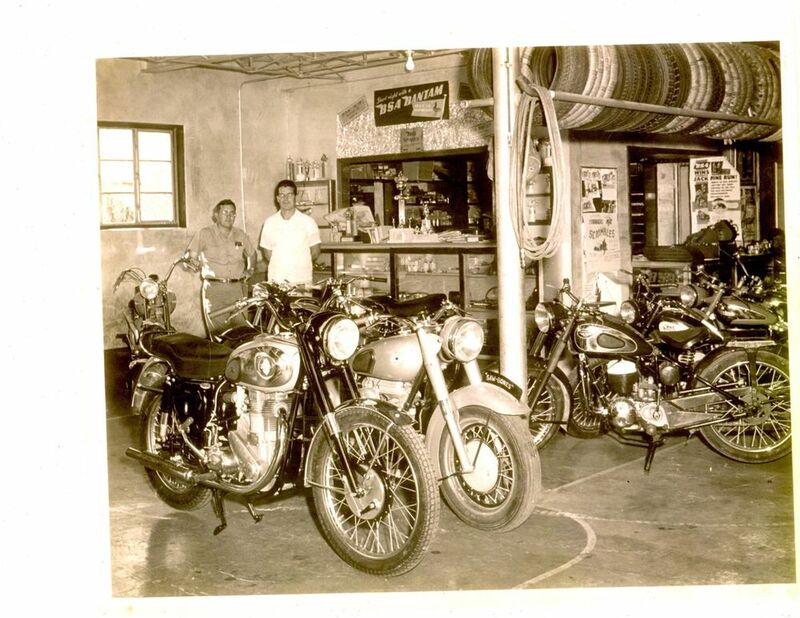 Long's since 1938 has been fulfilling your motorcycle needs. Sales and Service of any type of motorcycle. Contact us at (305) 325-0775 or via email longsmotorcycle@comcast.net for an appointment.